After you’ve been smoking for many years, it becomes a part of your life. Most often, people are physically dependent on nicotine, but they may also associate the ritual of smoking with relaxation and pleasure. Today’s smoker knows well enough that smoking can have detrimental health effects. With legislation banning smoking in many areas, and well-meaning friends and acquaintances urging them to quit, smokers sometimes feel as though they are under attack. 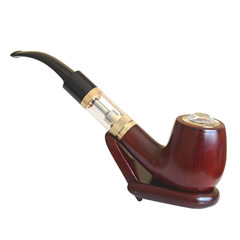 However, with the rise of electronic cigarettes, many smokers are switching to this affordable alternative. There are many reasons why e-cigarettes are gaining in popularity; this article will examine just a few of them. First, let’s take a look at the basics! An e-cigarette is a battery-powered device that uses a heating element to vaporize a flavored liquid. This liquid may or may not contain nicotine. The act of inhaling the vapor from an e-cigarette has come to be known as "vaping”. There are many different types of e-cigarette, although media coverage tends to lump them all together. 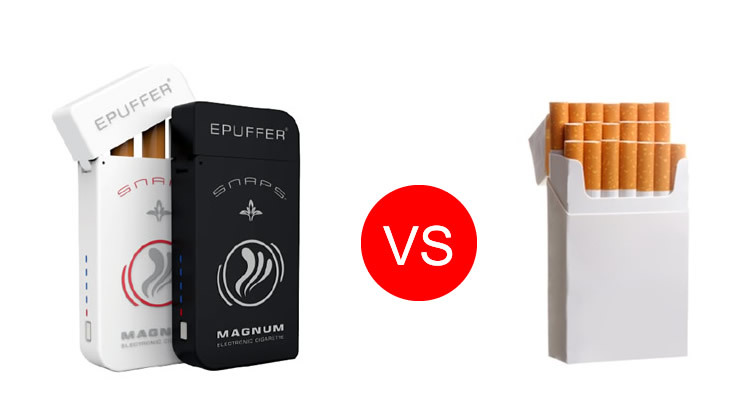 Minis are small, lightweight and look like traditional cigarettes; they are available in both disposable and rechargeable versions. Mid-size devices are about the size of a cigar and provide more vapor and battery life. 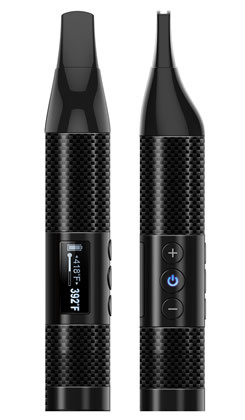 Mods are larger, more expensive and feature a number of different settings that control such aspects as voltage and liquid feed. Most people begin vaping by trying minis. 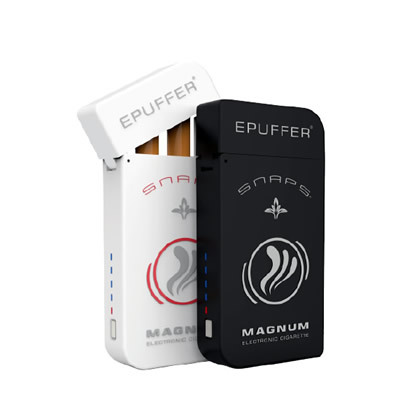 These discreet lightweight e-cigarettes are available in both disposable and rechargeable varieties. Fewer Chemicals. As we know, cigarettes contain numerous deadly chemicals. In fact, hundreds of different chemicals have been identified in commercial cigarettes. Obviously, finding a different way to deliver nicotine can be beneficial for those people who crave that hit. E-cigarettes do not contain any carcinogens, carbon monoxide, tar or tobacco, so delivery of the nicotine is much simpler and more straightforward. Choice. For people who are more attached to the ritual of smoking than to the routine, e-cigarettes provide a flexible alternative, since vapors without nicotine are also available. In addition, "e-juice” is available in a number of different flavors. 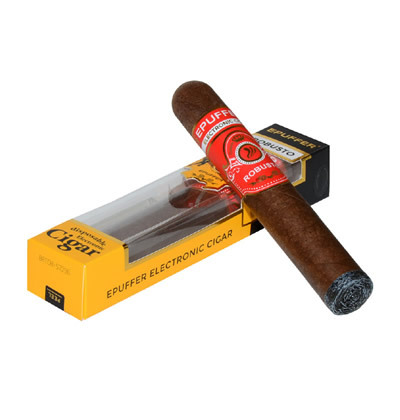 Some companies even sell e-cigars and e-pipes! No Second-Hand Smoke. Living with a smoker can subject family members to the dangers of second-hand smoke. Vaping does not emit any harmful vapors and won’t harm those around the user. No Odour or Residue. A huge disadvantage of smoking is the unpleasant odor that comes from having to burn the tobacco. The smell of stale smoke often lingers on smokers’ clothing, in their homes and on their breath. Switching to e-cigarettes eliminates this problem. No Danger of Fire. Because e-cigarettes do not burn, there is no danger posed by lighters, matches or untended cigarettes. In Canada, one of the two leading causes of house fires is cigarette smoking. In the USA, cigarettes are the number one cause of fire-related death. Affordability. Although there is an initial cost for starting to vape rather than smoke, vaping costs on average 50% less than smoking. Explore the many benefits of electronic cigarettes today!